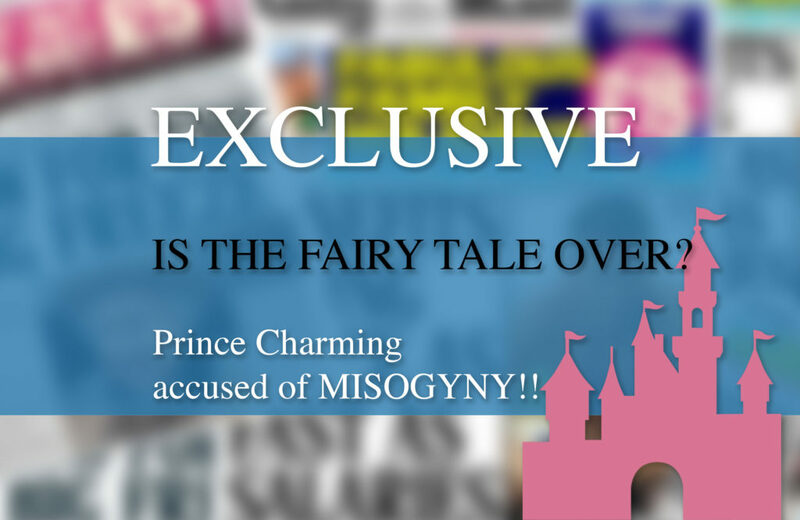 Prince Charming, of fairytale fame, was accused today of twelve counts of misogyny and four counts of fraud. The popular prince, who has been described as a serial rescuer, is refuting the allegations. The Prince, who has entered a treatment facility in the past for his compulsive rescuing behaviour, doesn’t believe he’s done anything wrong, again. In addition to the sexism claims, fraud charges have been levelled by four princesses who say they rescued themselves and Charming took the credit.